At ClaBo we can fabricate ornamental steel gates which can be made to any specification. 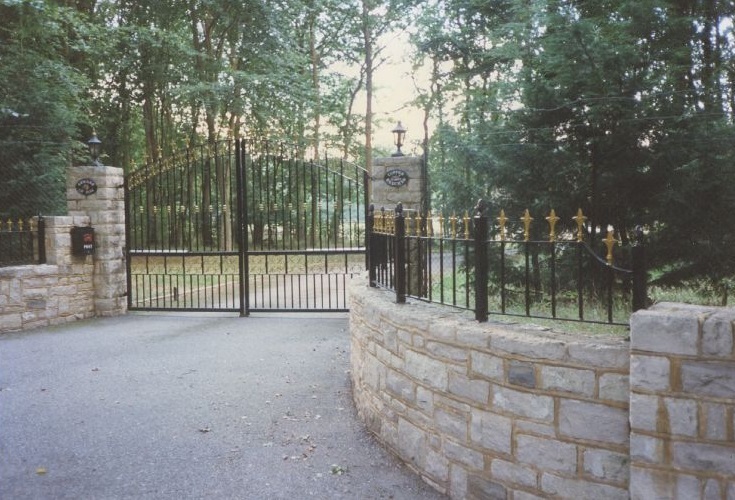 We also specialise in automated gate systems that are fully installed by our trained technicians. All gates can be hot dipped galvanised and or powder coated in a variety of colours. We can also primer paint then finish off with a quality top coat, again in a variety of colours. We can also undertake commercial contracts for gates.